We exist to gather people together, build them up for service and send them out with the Good News of Jesus Christ. Gathering Together. Building Up. Sending Out. Step 1: Choose a style of worship service. Step 2: Choose a Sunday Connect Group that makes you feel at home. 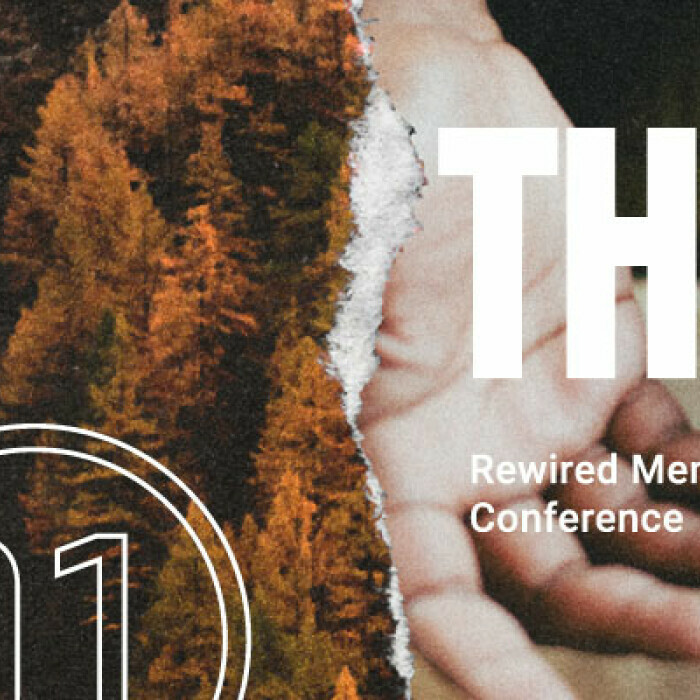 The 2019 theme is inspired by Jesus’ words in Matthew 4:19 where he said, “Come, follow me.” The Bible shows us there is a distinct call for those who are followers of Jesus. Throughout the year, we will look at four key “landmarks” of the Christian journey: Seeking God, Serving God & Others, Being Unashamed of Jesus, and Trusting & Obeying Jesus. As a part of Seeking God, we will dig into Scripture in two ways: (1) By using the F260 Bible Reading Plan and Bible Reading Plan for Kids, and (2) By memorizing Scripture as a church, one passage per month. Get ready for an exciting year of growth as we learn to pursue Jesus with others! 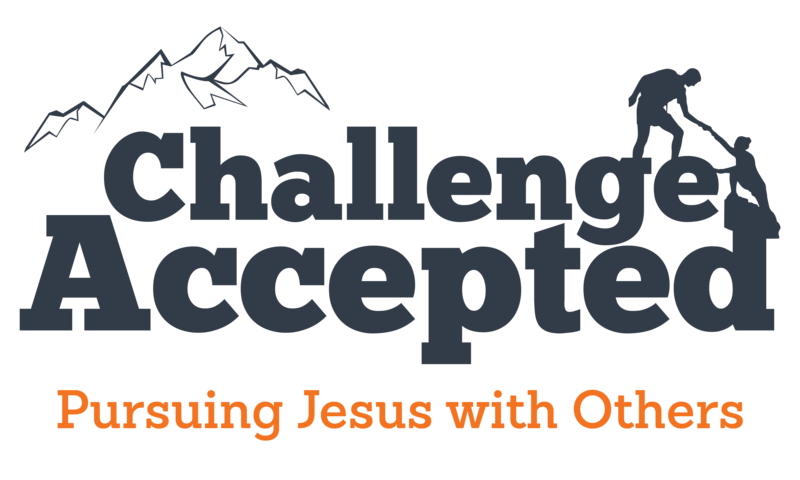 Are you ready to accept the challenge? Thank you for joining us online! 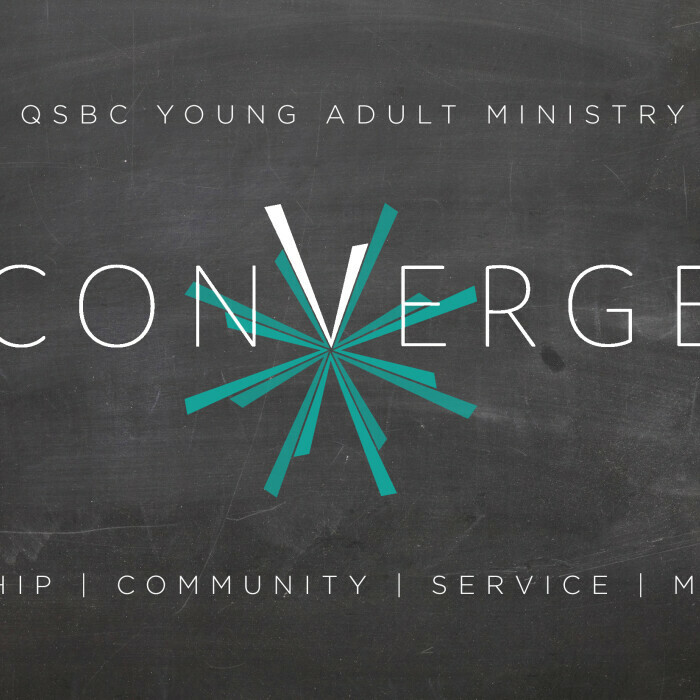 QSBC streams our morning services beginning at 8:15 a.m. on Sunday mornings. We also stream the evening service at 5:30 p.m. on Sundays. 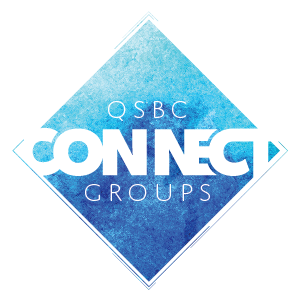 Don't miss an opportunity to grow your community and faith through Sunday Morning Connect Groups at Quail Springs Baptist Church. There are many opportunities for you to join us for worship each week. 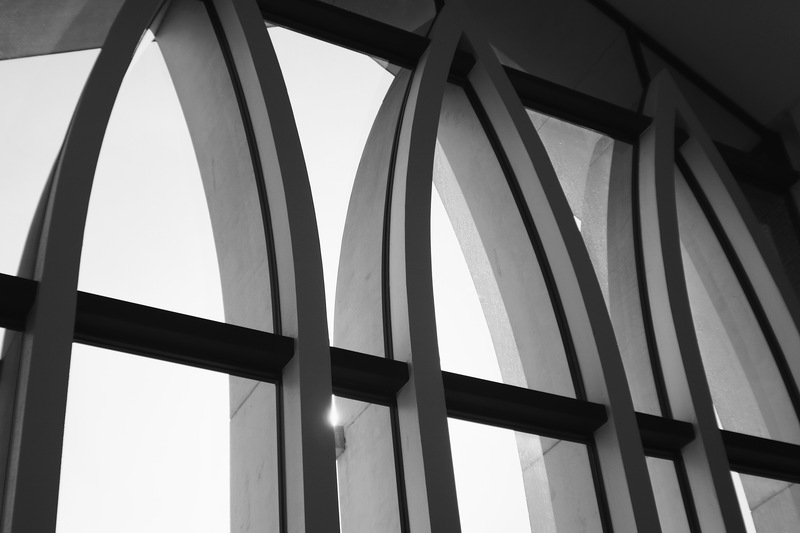 We offer three different Sunday morning worship services, a Sunday evening worship service, and a time of Bible study and prayer on Wednesday evenings.